Planning an office refurbishment in Devon? MD Business Interiors are office fit out and refurbishment specialists based in Exeter, Devon. We share some ideas on how to plan an office fitout. Do you research and get up to date with the latest innovative trends. Employee an interior designer with their finger on the pulse. Ensure the right level of corporate branding is used. If you are relocating, make sure you pay close attention to crucial areas of the building such as the lobby and the entrances for staff and visitors. When done well an office fit-out will increase the motivation of employees, enhance the teamwork and boost productivity. Risk has to be assessed both through the process of the project works and also for the end result. It’s vital that you never risk the health and safety of your employees. This is why when planning an office fit-out, you put safety as your top priority. Make sure that those who enter the building are safe always. Plan on how to keep the business running seamlessly throughout. Key people often become very distracted by the refurbishment works and the input they must give it. All or any members of staff could be disturbed by noise/dust/extra visitors etc during ongoing works. 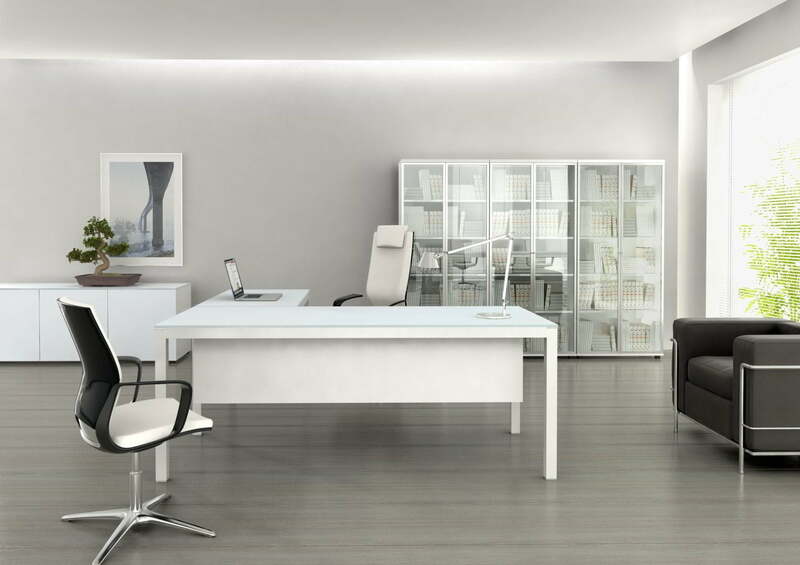 Make sure that the working areas in your office are undisturbed in the working week. Alternatively, you can ask your office fit-out company to have the process done outside business hours. What is the aim of your office fit-out? Is it to motivate employees, enhance efficiency or boost productivity? Is it to impress the clients? Or you’re thinking of a re-branding campaign? Whatever your end goal is, make sure you focus fully on your plan. When you plan ahead and set clear objectives they are more likely to be achieved. MD Business Interiors can provide you with an office fit-out that can maximise the efficiency of your work environment. We have extensive experience of commercial internal refurbishment, including retail, commercial and leisure industries. We carry out office interior projects throughout the South West & UK. By Mark Dowse|2019-02-26T13:53:10+01:00July 23rd, 2018|Uncategorised|Comments Off on Planning an office refurbishment in Devon?